Mark Reuten grew up in Toronto, Ontario, where he attended an arts-focused high school, Wexford Collegiate, before graduating from the Ontario College of Art. 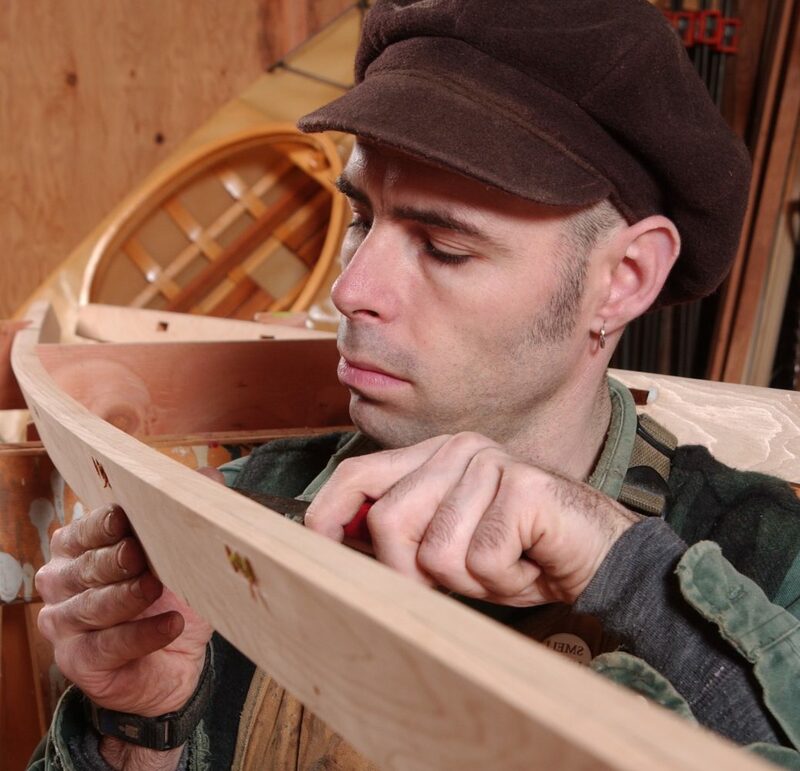 Mark worked as an industrial designer, commercial artist and carpenter for a number of years while developing an interest in wooden boatbuilding. 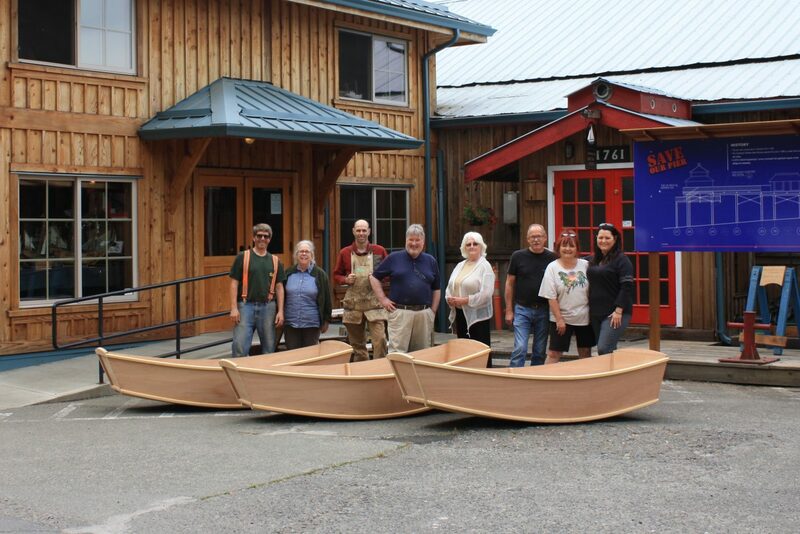 In 1996, Mark moved to the Pacific Northwest to attend the Northwest School of Wooden Boatbuilding in Port Townsend, Washington. Mark has since engaged in a wide variety of activity, building and restoring wooden craft of all kinds, working with First Nations carvers on canoe and totem pole projects, and collaborating with Robert Morris, author of Canadian bestseller Building Skin-on-Frame Boats, on kayak-building projects in the Canadian Arctic. 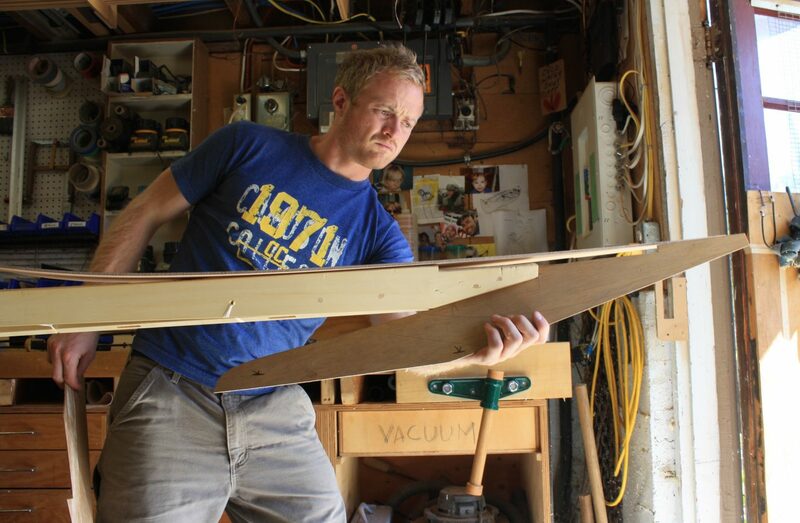 Mark now lives and works in Victoria, B.C, building, restoring and teaching wooden boatbuilding from his home-based shop and through educational institutions. Always wanted a boat built just for you? Let us know what interests you, what you want to do, where you want to go and we can find the right design to suit your needs. Visit our BUILD page to learn about our various construction methods and our PORTFOLIO page for some examples of our past work. We repair all sizes and types of wooden craft. Our shop can accommodate narrow paddle and row boats up to about 20′; trailerable craft up to about 16′ and we can arrange to work on larger craft at one of the local haul-out yards or afloat at your own berth. 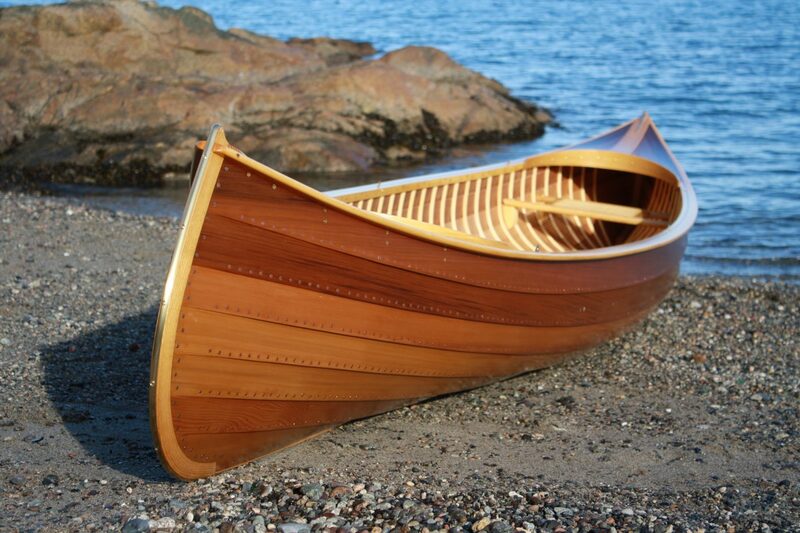 Restoration of classic small craft is our specialty, including cedar canvas canoes and rowboats. Chestnut, Peterborough, Greenwood, Chris Craft etc. We welcome them all. We welcome customers who want to get their hands dirty and learn a few new skills. 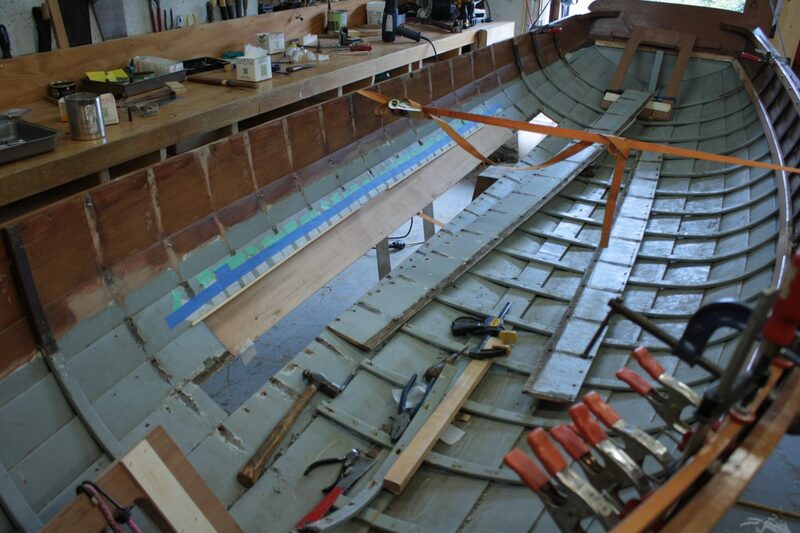 Whether you have a small boat that needs repairs or you want to build something new, we can create a course that fits your schedule and interests. Even if you just need help getting started or want some guidance in your own workspace, we are happy to work with you to suit your needs. See our COURSES page for specific ongoing courses we offer. Contact us if you don’t see what you want. Our workspace is very tight, so we don’t generally offer group courses from here, but we do work with educational organizations to provide group boatbuilding courses of various types. See our COURSES page for more details. We love to build boats, but it’s nice to create something squarish once in a while. 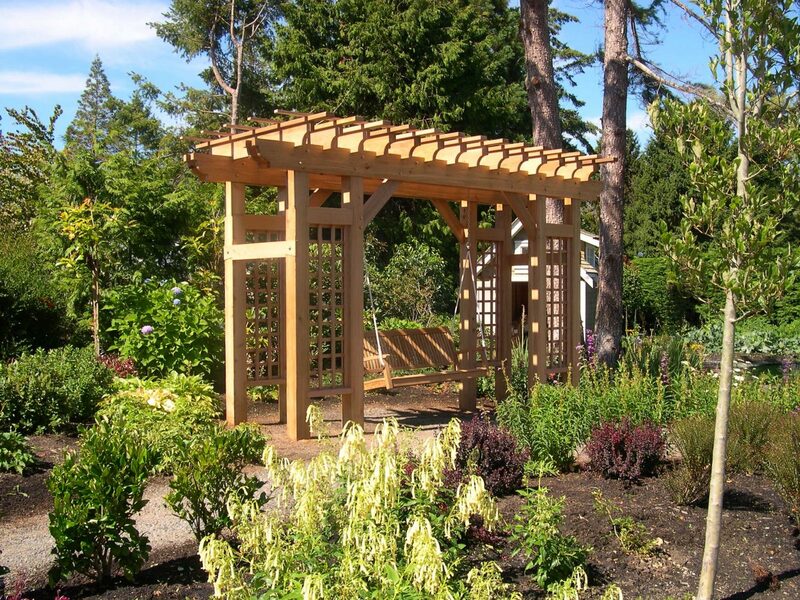 Cedar garden feature pieces are a niche of ours. Building something that will stay dry is always a treat. Standalone furniture is preferred, but we also like doing built-ins. We don’t bid on kitchen jobs or runs of fencing, but if you want something unique and perhaps nautical, we are happy to have a look at your project. See our PORTFOLIO or FURNISHINGS page for examples of past projects.